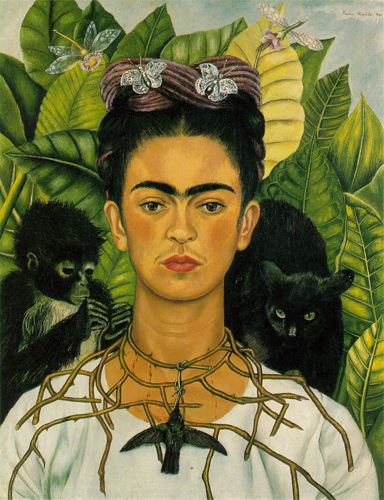 This weekend the New York Botanical Garden is celebrating the life and work of Frida Kahlo with Viva la Frida! There’s a full line up of really awesome events including a Frida look alike contest (with the enigmatic Ed Garcia Conde from Welcome 2 the Bronx serving as one of the judges! ), a performance by Mexican dance company Calpulli Danza Mexicana, as well as a music performance by Mariachi Flor de Toloache. The festivities are this Saturday and Sunday, July 11 and 12 from 10 am – 6 pm and adult tickets are $25. For more information, visit NYBG’s website.